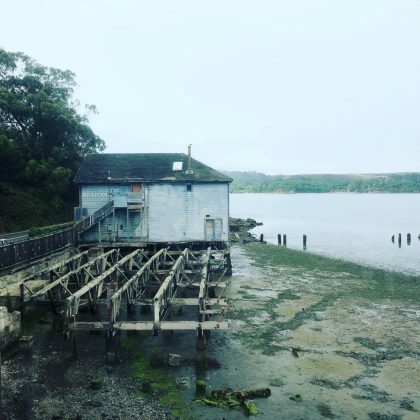 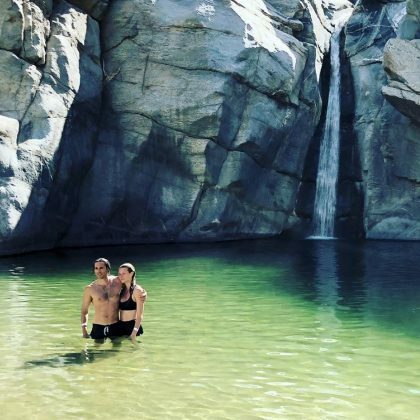 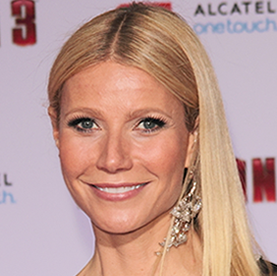 Gwyneth Paltrow popped up in “Marshall, CA” in July 2018. 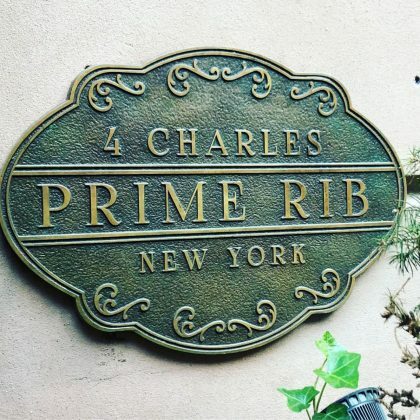 Gwyneth Paltrow thanked New York City, NY, USA’s 4 Charles Prime Rib “for the table and the perfect meal” in July 2018. 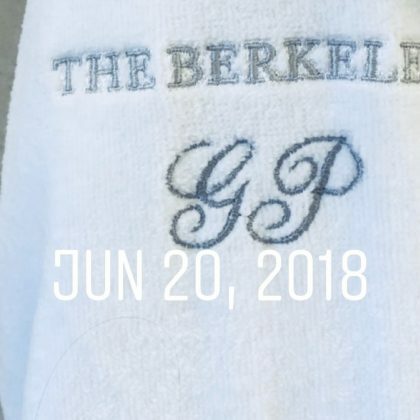 Gwyneth Paltrow stayed at London, England, UK’s The Berkeley hotel during her “Quick trip to london” in June 2018. 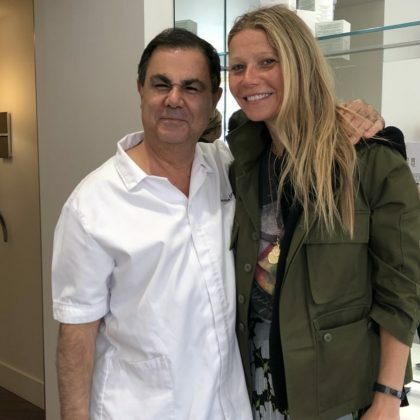 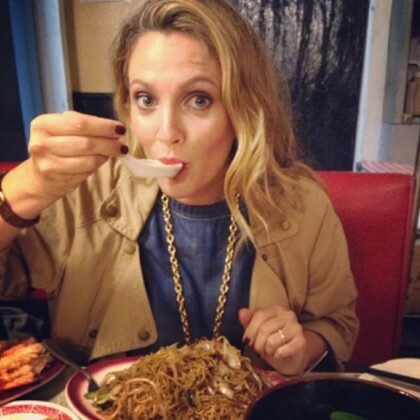 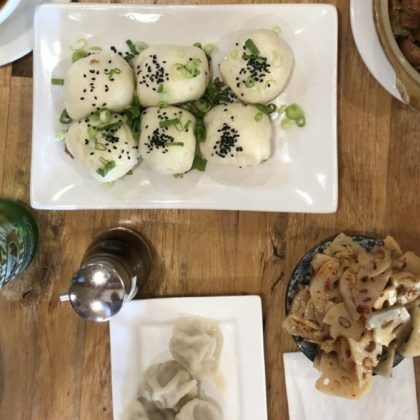 Gwyneth Paltrow showed off her full table from her time in June 2018 at Los Angeles, CA, USA’s Pine and Crane Taiwanese restaurant.